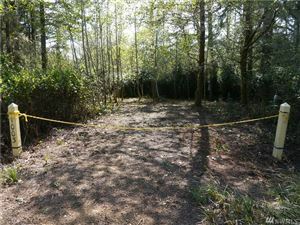 SPECTACULAR LOCATION along trail next to the park! 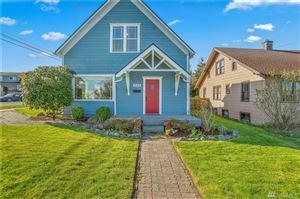 Gorgeous former model home aka the Beauty Queen of the popular Skagit Highlands! 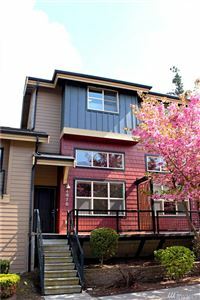 Stylish upgrades to include Acacia engineered hardwood flooring, shimmering quartz counters, custom built two-toned cabinetry, stainless steel Samsung appliances, new interior/exterior paint, new fully fenced yard & more! Upstairs hosts a huge master bed suite w/ luxurious bath, spacious loft, massive laundry rm. & 2 add. bedrooms w/ walk-in closets. Welcome home!